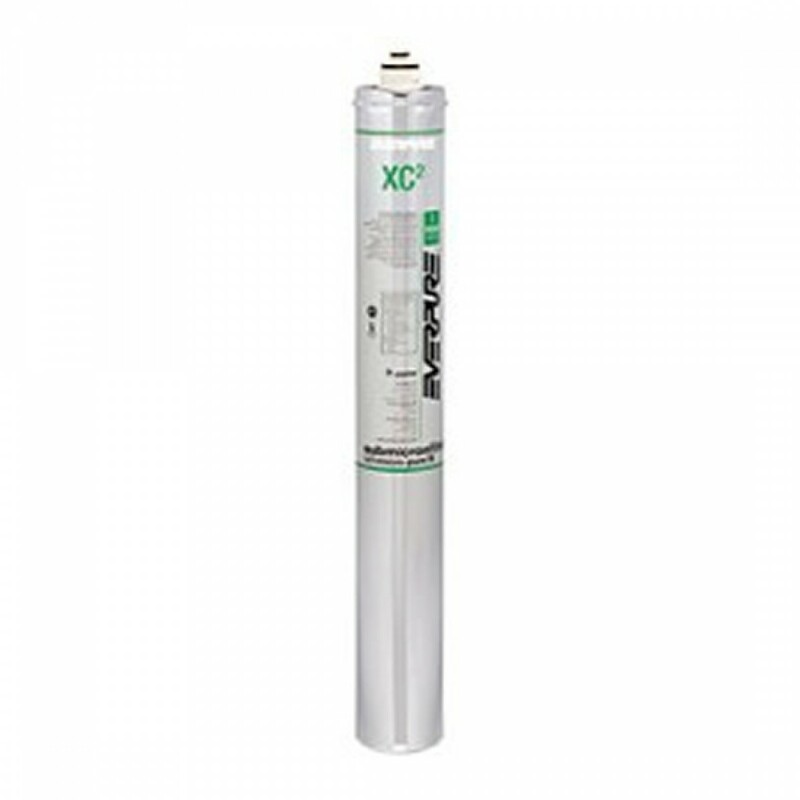 The Everpure XC-2 replacement water filter cartridge protects drink system seals, pump, tubing and small openings from clogging and corrosion. 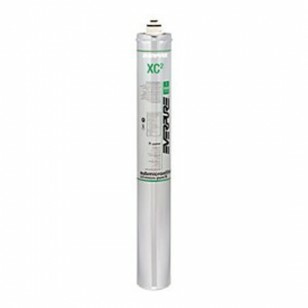 Changing the filter is clean and quick, without contamination. 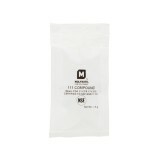 The filter is NSF Certified under NSF/ANSI Standards 42 and 53. The EVERPURE-XC2 does not reduce fluoride.